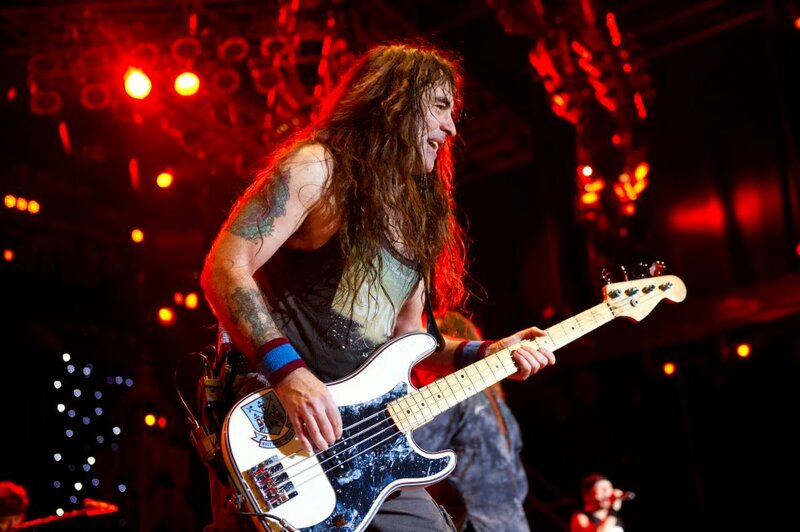 Iron Maiden have also unveiled two additional headlining shows, including the Telenor Arena in Osolo Norway on June 15 and the Jyske Bank Boxen in Herning, Denmark on June 21 with The Raven Age and special guests Ghost. Presale tickets for the two dates will be available Tuesday, October 27. The four newly-announced shows come on the heels of news that Iron Maiden will headline two Download festivals, including the debut event at Longchamps Racecourse in Paris, France on June 10 and their native UK annual concert weekend at Donington Park on June 12. Tickets for both festivals go on sale on this Friday, October 23. The European shows revealed so far follow previously announced dates in the US, Central and South America, Canada, and Australia and New Zealand.